Women’s Puffer Coat Just $25.49! Down From $70! 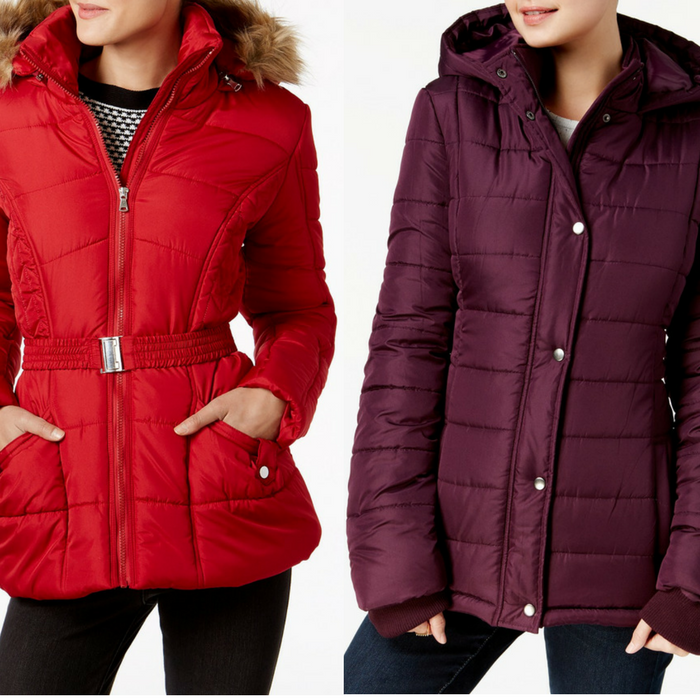 You are here: Home / Instagram / Women’s Puffer Coat Just $25.49! Down From $70! Belted at the waist for a look that flatters your figure, Rampage’s puffer coat brings in a plush finish with a removable faux-fur-trim hood. Really nice!